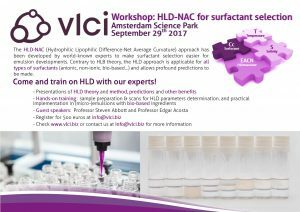 We are proud to announce our first HLD-NAC workshop, held at VLCI Amsterdam on September 29th 2017. Check the document below for more information. For full program and registration, contact us at info@vlci.biz.